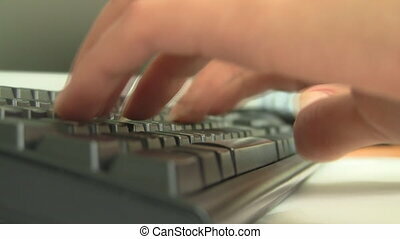 Typing. 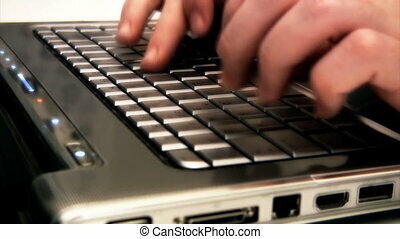 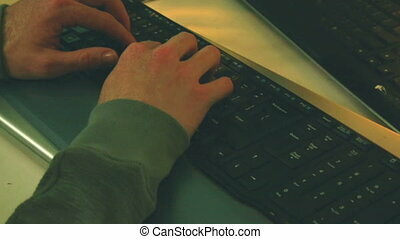 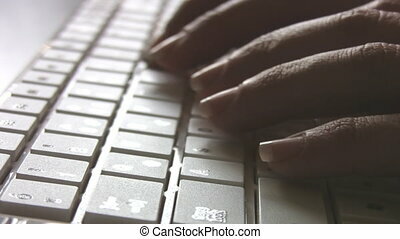 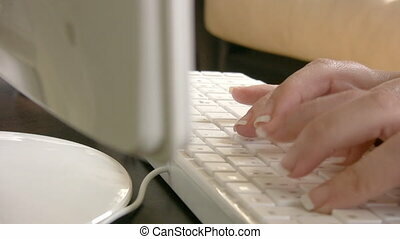 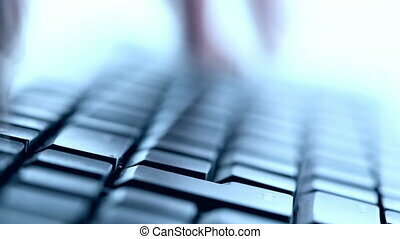 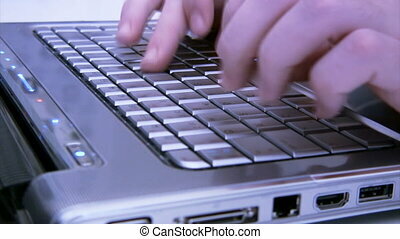 Closeup of caucasian man typing on laptop. 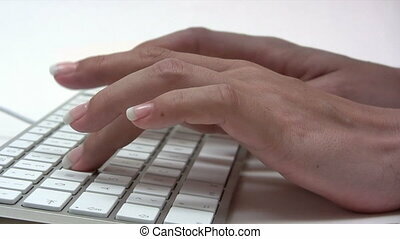 Typing on the keyboard from the computer. 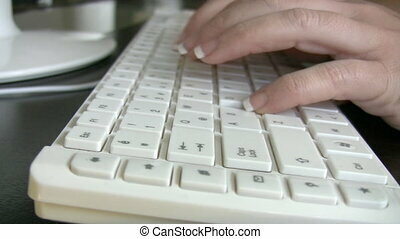 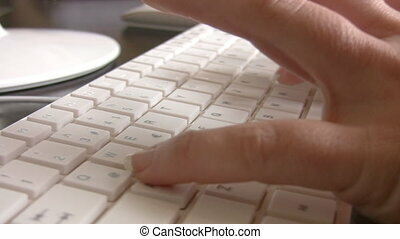 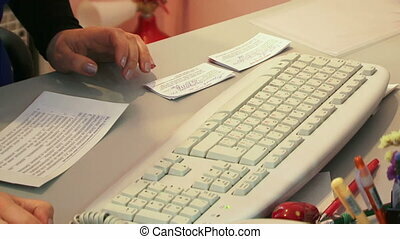 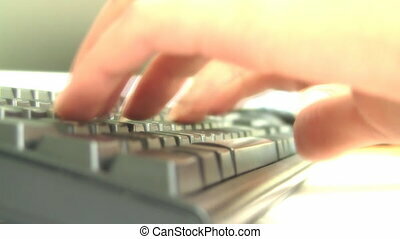 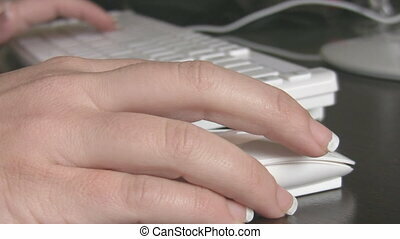 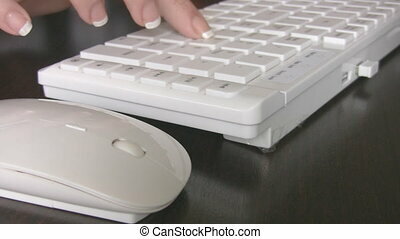 Close up of a hand typing on keyboard.